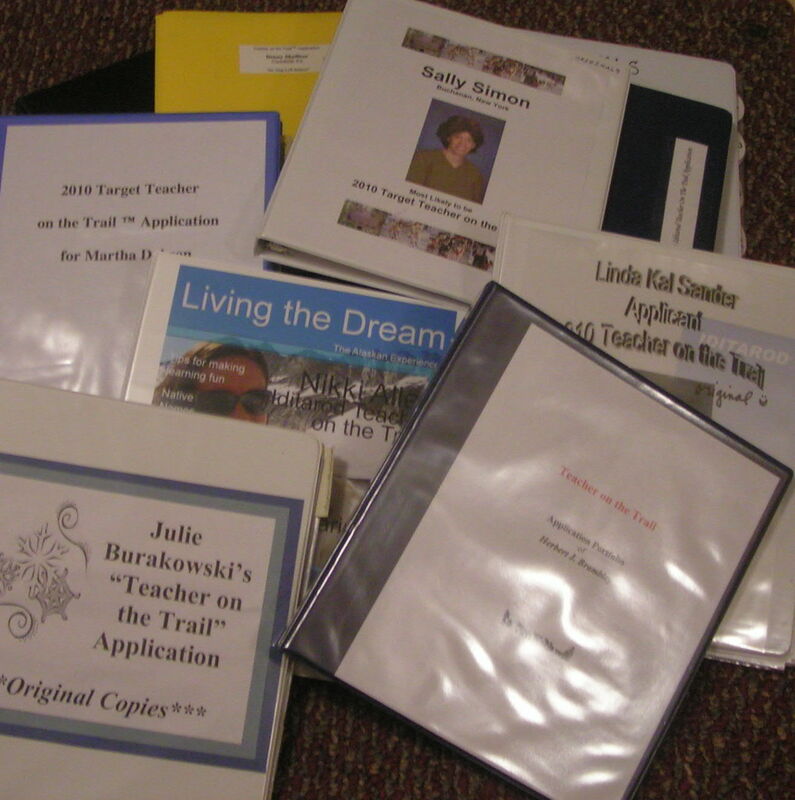 Are you interested in being the NEXT Iditarod Teacher on the Trail™? View the application document by clicking here. The Teacher on the Trail™ program is a unique opportunity for one selected educator each year, to teach beyond the traditional classroom walls via Internet and to be involved in a project that reaches students around the world. Creating standards driven lessons, using research based techniques, and integrating technology as a tool for the teaching and learning are 21st Century components leading to academic success for students of all ages. Be a part of this teaching adventure! A MS Word copy of the application document can be found at this link.